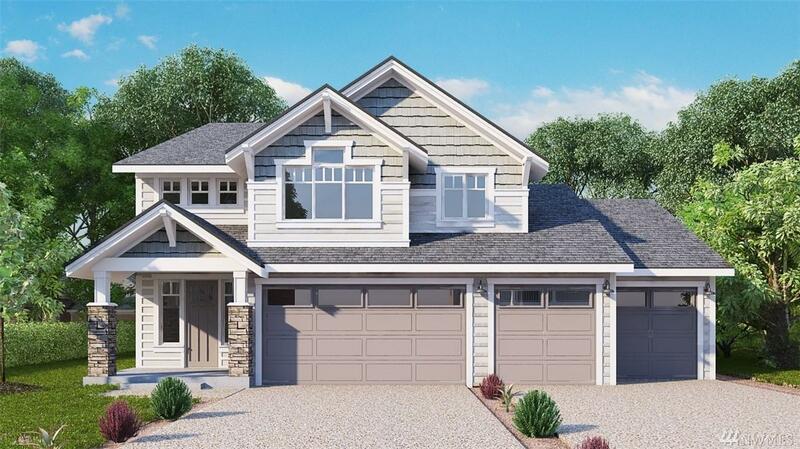 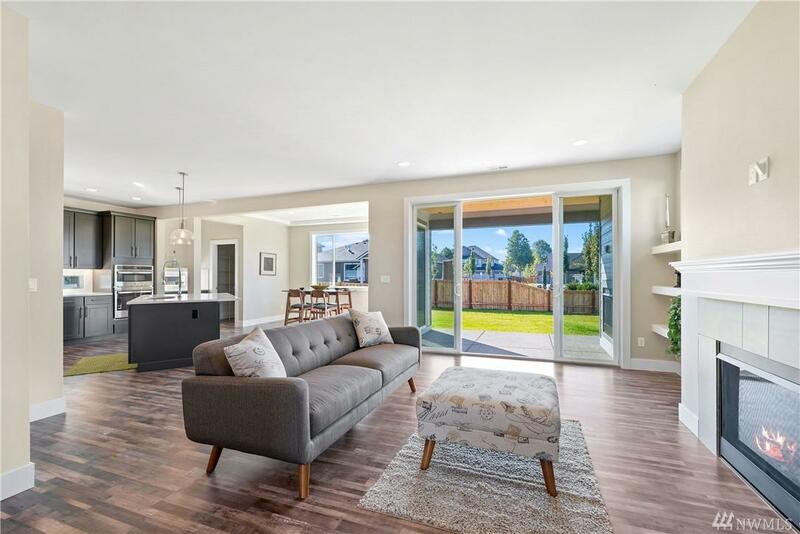 New High Country Homes residence in the scenic Enumclaw community of Stonebrook. 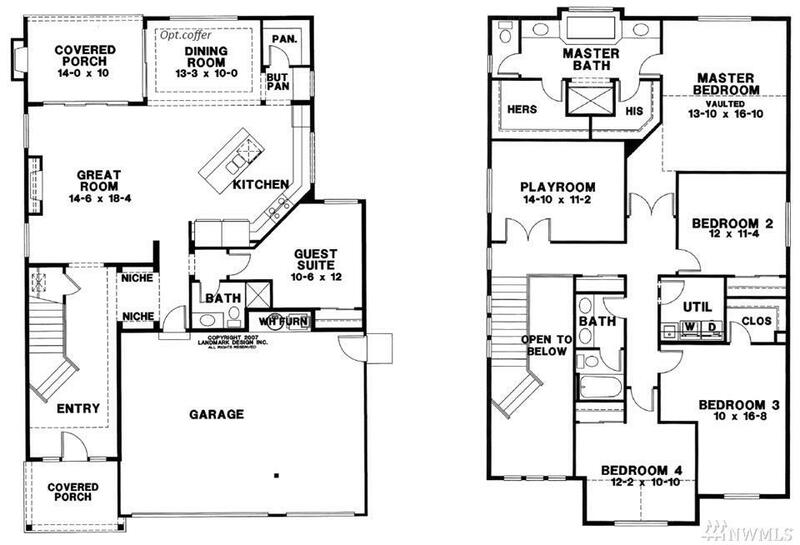 Enjoy the high attention to detail, timeless design & premium finishes that come with a High Country Home. 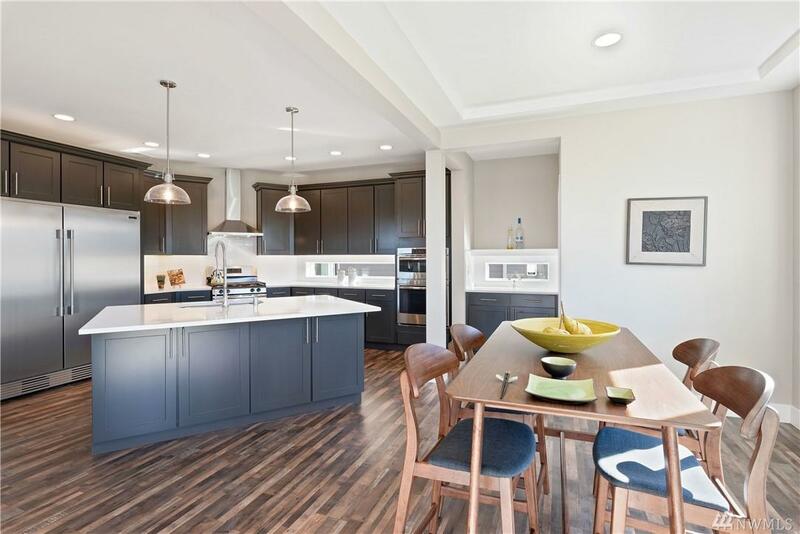 This wonderful plan includes open concept living, white millwork, covered outdoor living w/gas frplc & tv outlet, soft close drawers, overhead garage storage racks, gourmet kitchen w/all appliances, quartz counters, main floor guest suite, dual master closets, 3 car garage and full landscaping.